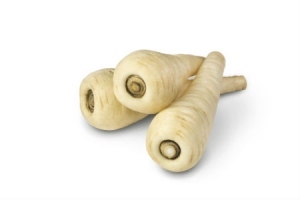 The development of new and improved parsnip varieties has been important in the history of Tozer Seeds. We pioneered the development of F1 hybrid varieties with the release of Gladiator in 1982 and the very successful Javelin in 1991. We are continuing to develop new hybrids with good vigour, canker resistance, shallow crowns, smooth skin, resistance to bruising and white roots of uniform shape and size. Our latest variety, developed with international as well as UK growers in mind, is Warrior (TZ 9043). 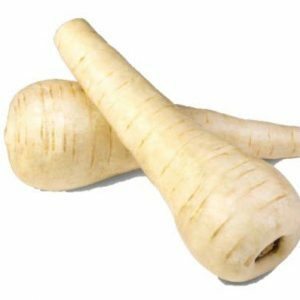 Very white, smooth skin, bulks rapidly in the spring from an early sowing. Root shape is obovate. Best lifted in the early summer months, later sowings will hold into the autumn but growing period to harvest suitability is always short. Will continue to grow past the ideal size and can produce enormous roots if allowed to grow on. 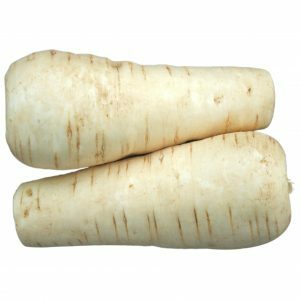 Consistent, reliable, flexible and very well proven Javelin is the most successful commercial F1 hybrid parsnip available. Javelin produces a slender wedge shaped root-ideal for pre-pack market. Shallow crowns make for easy cleaning. Can be sown throughout the sowing year and its tremendous field holding capacity and excellent canker resistance means it can be cropped almost continually from July to June. 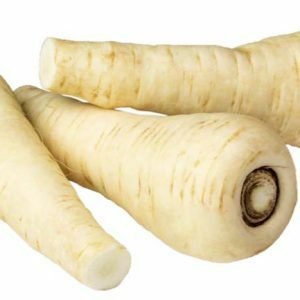 Presents a refined regular obovate root shape with white skin and strong resistance to root canker. Very early bulking and is ideal for lifting through to late autumn. Albion has a very white skin finish which is noticeably slower to discolour. 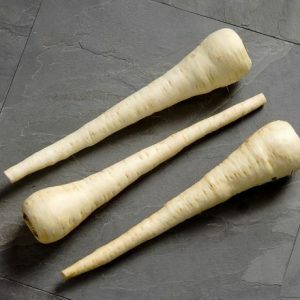 Roots are an obovate root shape which taper nicely, filling well down the root length, making it suitable for retail trade and also popular for processing. Produces heavy weight yields and is suitable for early/main season sowing with lifting from autumn to mid-winter.